The bloom™ hearing test is designed to make you feel comfortable - confident your hearing devices will meet your needs. "In depth hearing test. Good info. Staff on reception helpful, pleasant and friendly...very satisfied. 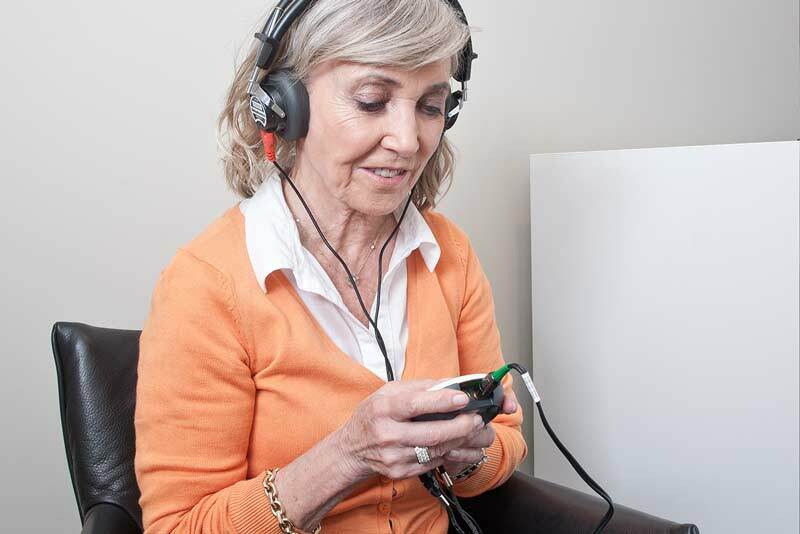 Would certainly recommend to others, as I was recommended by a friend myself"
"I have, for a long time, been much troubled about the thought of finding out that I needed hearing aids. Sadie Brain and Rebecca have made the whole experience quite exceptional. I only wish I'd had the hearing test earlier. The benefits of the hearing aids are amazing even after less than a week. Thanks everyone! " Listen to her story in the video on your right. After a couple of weeks you come back to the store and we will chat about how it worked for you. 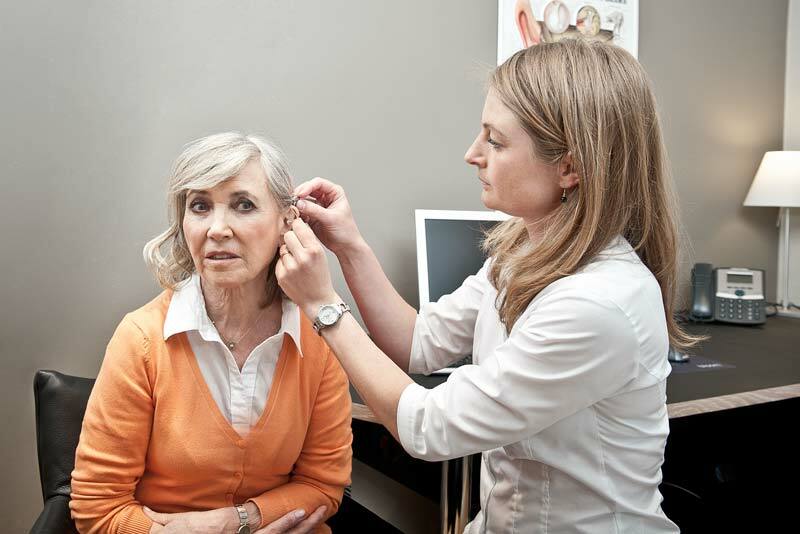 You get the chance to trial them free to see how hearing aids can make a difference to your life.